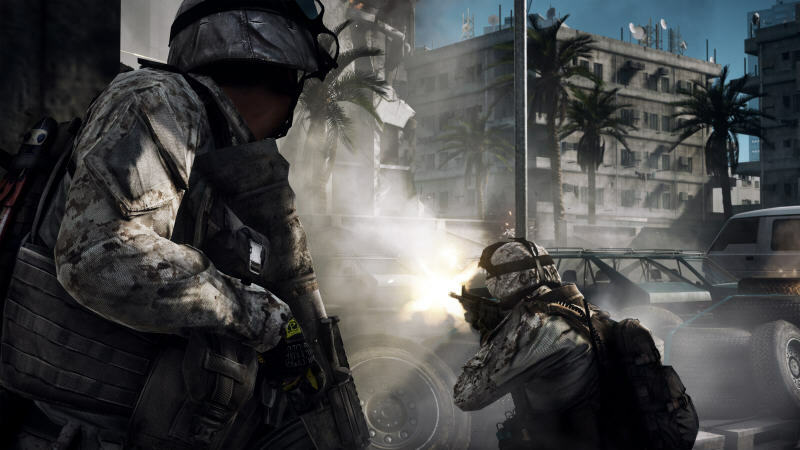 A First-Person Shooter (FPS) that is designed to attack your senses, delivering a visceral combat experience like no other FPS before it. 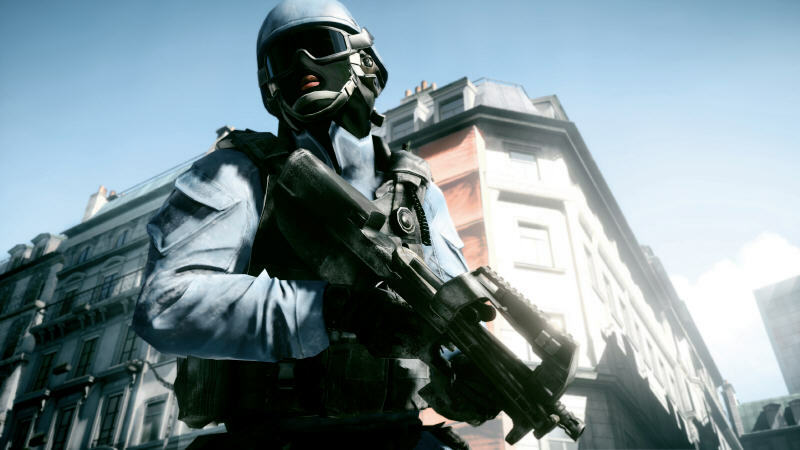 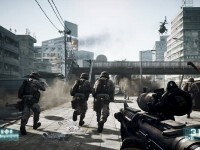 Sequel to Battlefield 2 (2005) utilizes the updated Frostbite 2 game engine, which allows for advanced destruction, sound, and graphics as well as a focus on dense in-game urban settings. 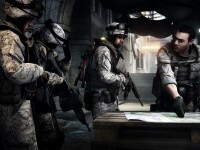 Additional game features include: classic Battlefield mission-based gameplay, an impressive array of vehicles including jets and tanks, large-scale maps, an updated soldier class, 2-24 player support online. 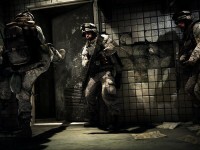 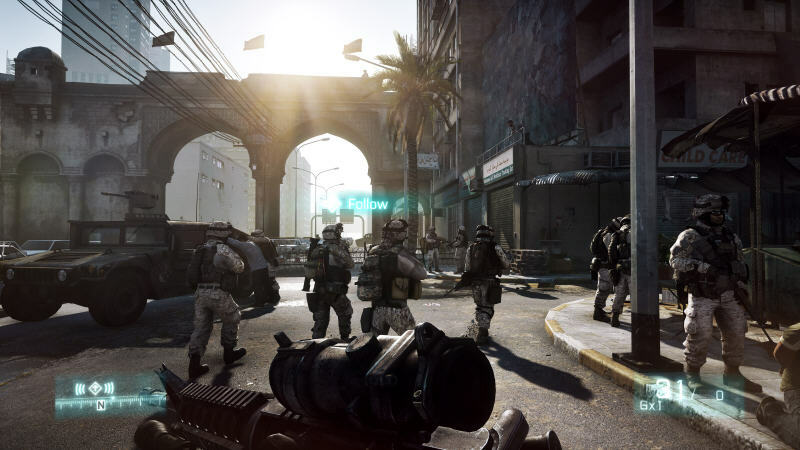 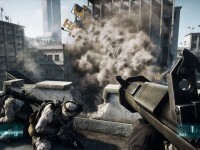 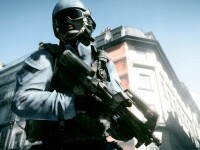 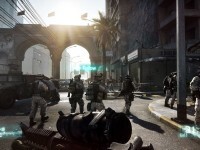 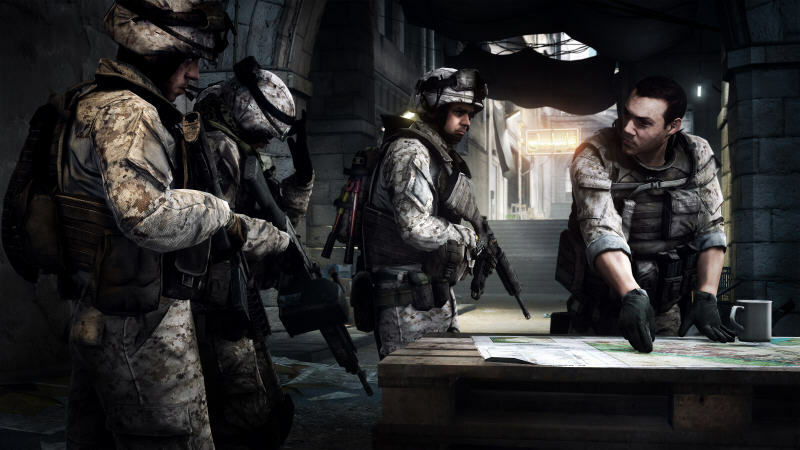 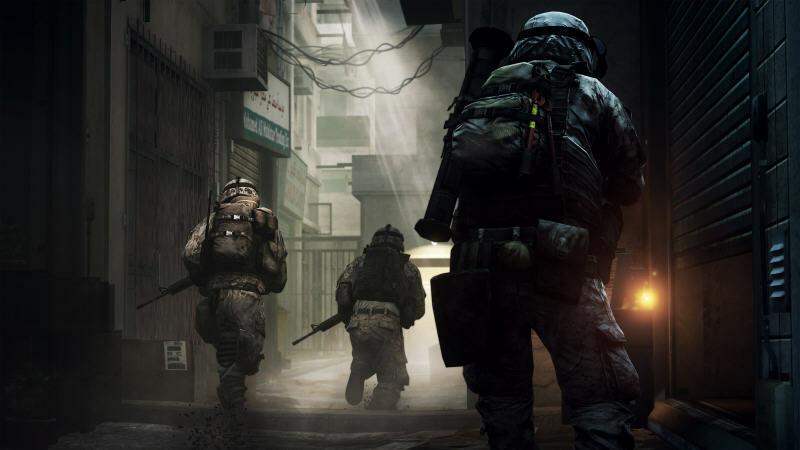 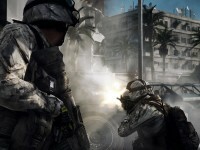 In Battlefield 3 players take command of a team of elite US Marines as they experience heart-pounding misson-based gameplay ranging across diverse locations from around the globe including Paris, Tehran and New York. 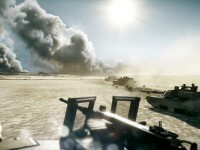 Along with ground combat, vehicular combat plays a major role with vehicles available including tanks as well as air support, featuring infrared and satellite imaging. 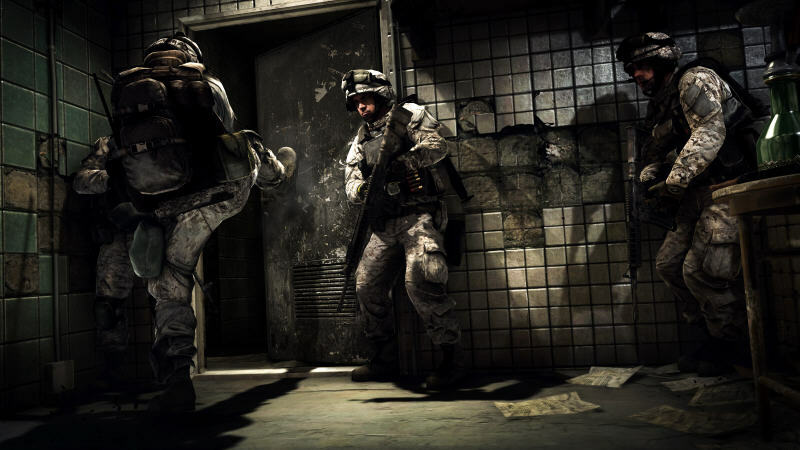 Frostbite 2 is the game’s foundation delivering superior visual quality, a grand sense of scale, massive destruction, dynamic audio and incredibly lifelike character animations. 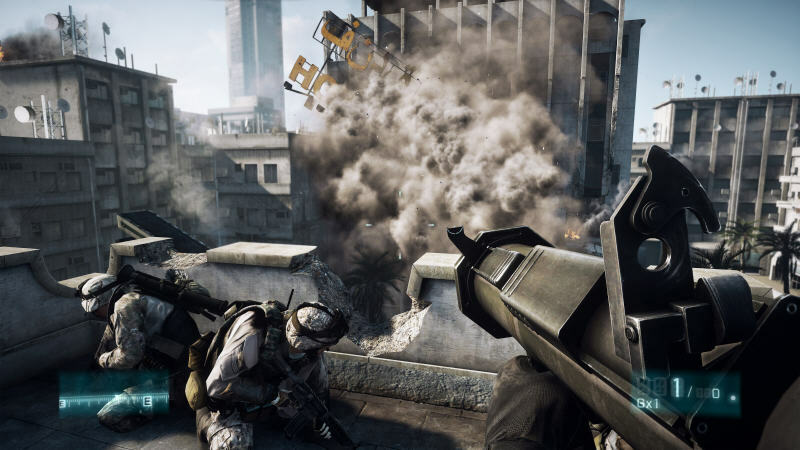 As bullets whiz by, walls crumble, and explosions throw you to the ground – the battlefield feels more alive and interactive than ever before. 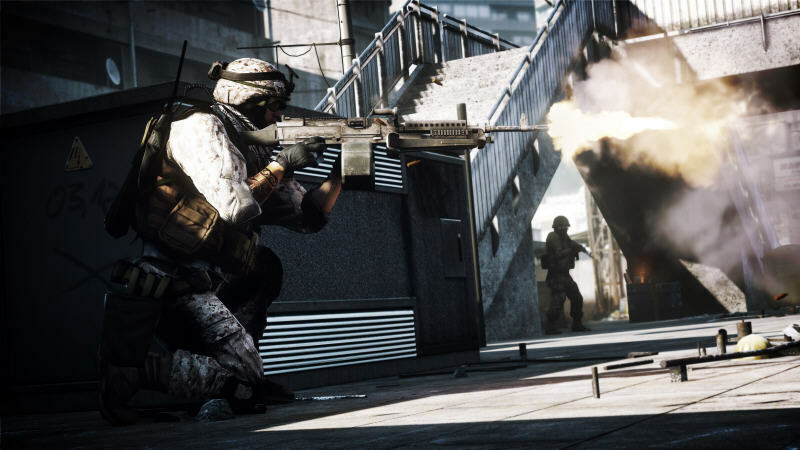 Best-in-Class Audio. 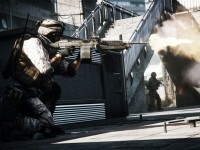 Building on acclaimed High Dynamic Range (HDR) audio from previous Battlefield games, this FPS builds on the best-in-class legacy with a brutally realistic soundscape. 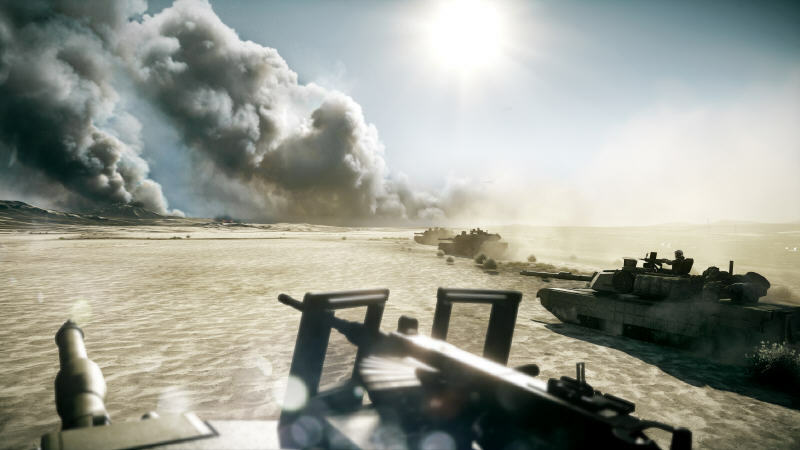 Feel the Battle. 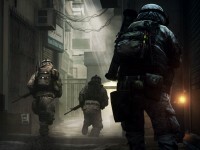 Feel the impact of bullets and explosions, drag your fallen comrades into safety, and mount your weapon on almost any part of the terrain. 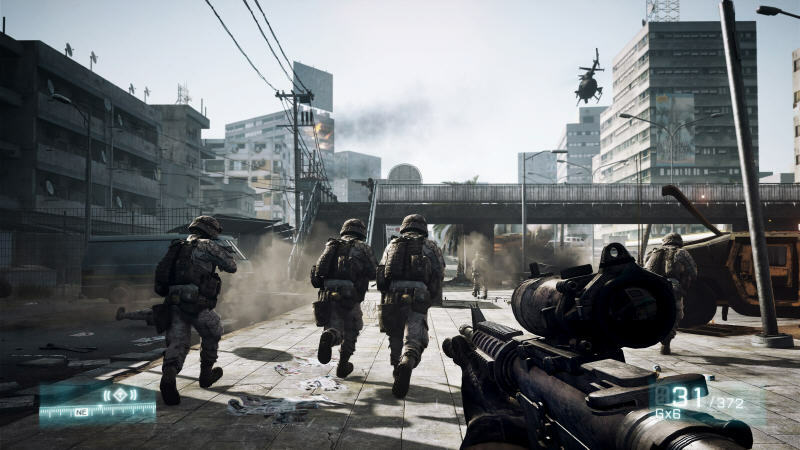 Battlefield 3 features cutting edge animation, spectacular visuals and real as hell battle gameplay attack your senses and make you feel the visceral warriors experience like no other FPS. 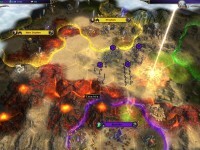 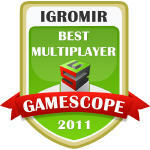 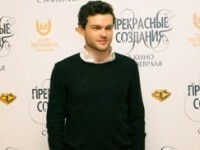 GameScope: «Best Multiplayer at IgroMir 2011».